"Let us share our passion for outstandfing products"
Our company - SELECTION Tools & Cutters - manufactures milling cutters, cutting wheels and blades to duplicate keys and to equip key cutting machines such as Silca, JMA & Errebi, Ilco Orion, Keyline, Minit, Tilney, Assa Abloy, Mul-T-Lock, Kurt, RST, Tilney, HK, LSA. Sign up and receive our free online catalogue! 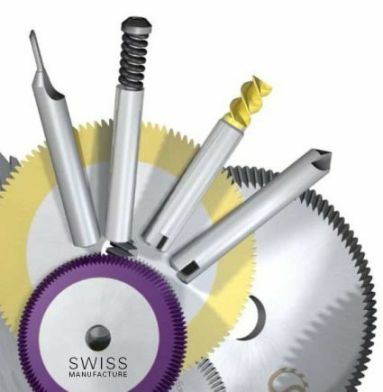 Our company manufactures a large range of milling cutters, cutting wheels, blades, flat sloters and tracer points to equip key cutting machines such as Silca, JMA & Errebi, Ilco Orion, Keyline, Minit, Tilney, Assa Abloy, KIS.